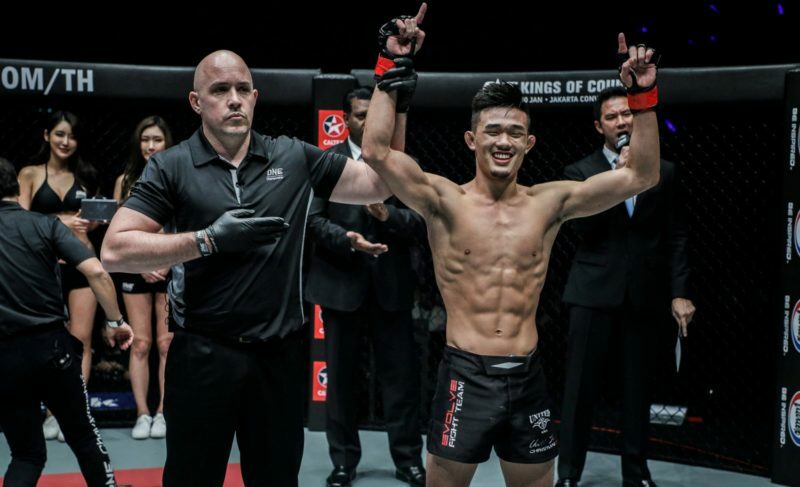 ONE Championship featherweight Christian Lee looked well on his way to securing a dominant victory against Edward Kelly last weekend in Shanghai, China, but found himself on the unfortunate end of an official ruling that disqualified him for “executing an illegal suplex onto the head” of his opponent. 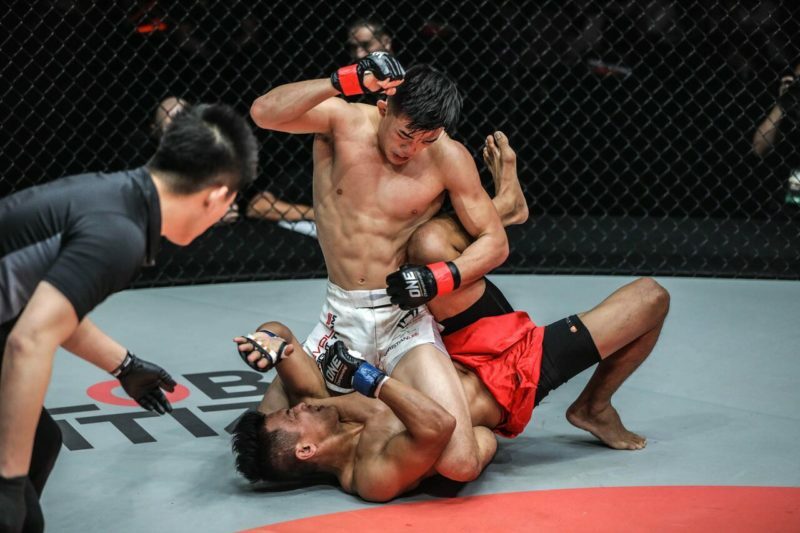 In March this year, ONE Championship announced that “all variations of suplexes are illegal and any attempt or intent results in an automatic disqualification.” The promotion also controversially overturned Kritsada Kongsrichai’s KO/TKO victory one day later. Despite the official ruling, Lee is adamant that the technique he used against Edward Kelly was ‘perfectly legal’ and that he should have been awarded a TKO victory. 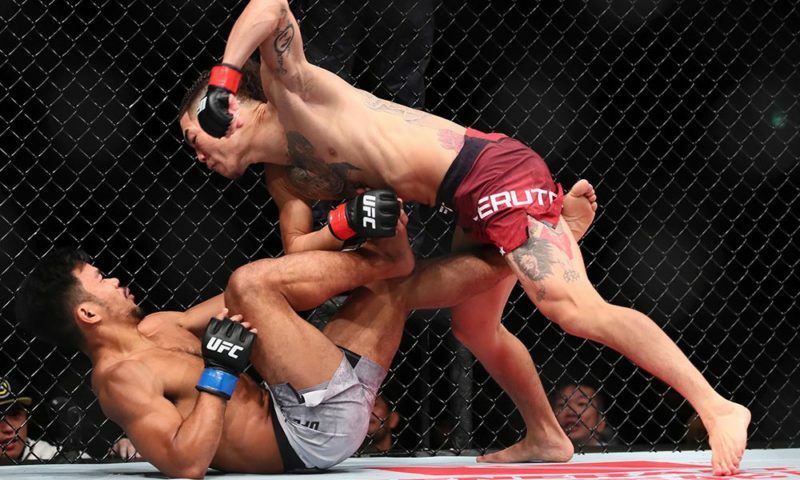 “I really do feel like I was robbed of a victory and handed a loss that should never be on my record,” Christian Lee explained to John Hyon Ko of Kumite Radio. 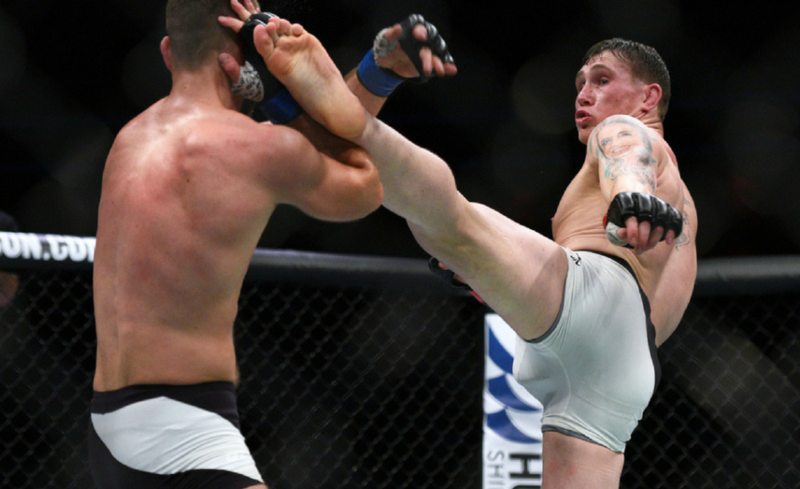 “He [Edward Kelly] said in a pre-fight interview his goal was he wanted to finish me with the head kick knockout in the second round. Now I don’t see how putting your shin into another person’s head could possibly be any worse than getting dropped hard on a takedown. It’s a fight. These things happen, and you know going into it that there’s a potential for injury. And so I feel like, you know, it is what it is, it’s a fight. 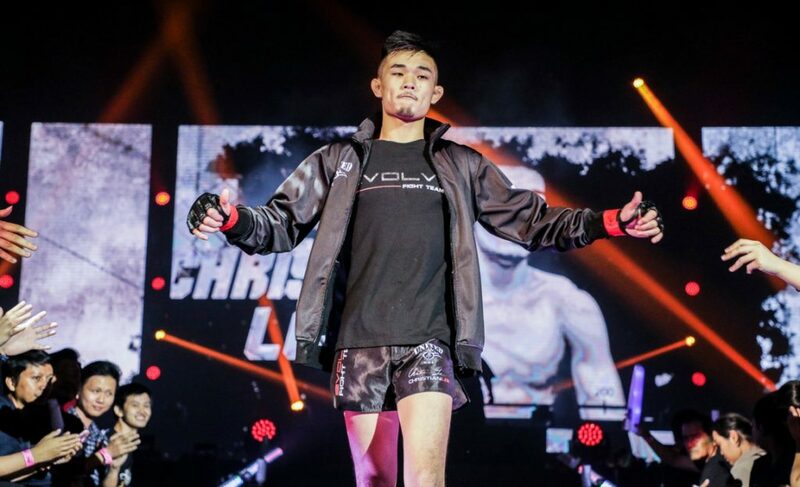 For Christian Lee, his fight at ONE: Beyond the Horizon was an excellent opportunity to bounce back from a failed title challenge against Martin Nguyen in May. Billed as the first of two Evolve MMA vs. Team Lakay matchups of the night, Lee dominated his Filipino opponent and forced a referee stoppage after a barrage of heavy punches that came after the controversial slam. “I did everything in that fight that I set out to do,” Lee shared. This wasn’t the first time that Christian Lee has utilized his explosive wrestling techniques in ONE Championship. 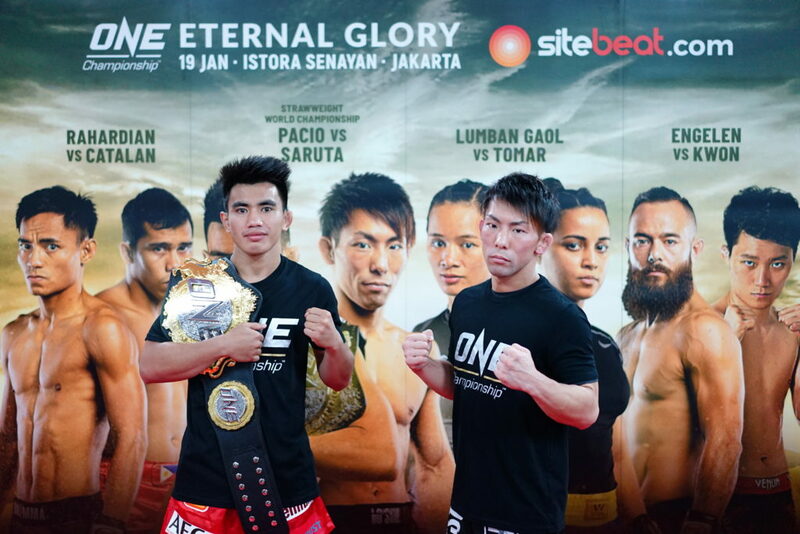 In December last year, the 20-year-old scored a memorable KO/TKO finish in Bangkok, Thailand, when he slammed Kotetsu Boku using a technique that would now be considered illegal under ONE Championship’s Global Martial Arts Rule Set For Competition. Now that the rules have changed, Lee has had to modify his wrestling techniques. 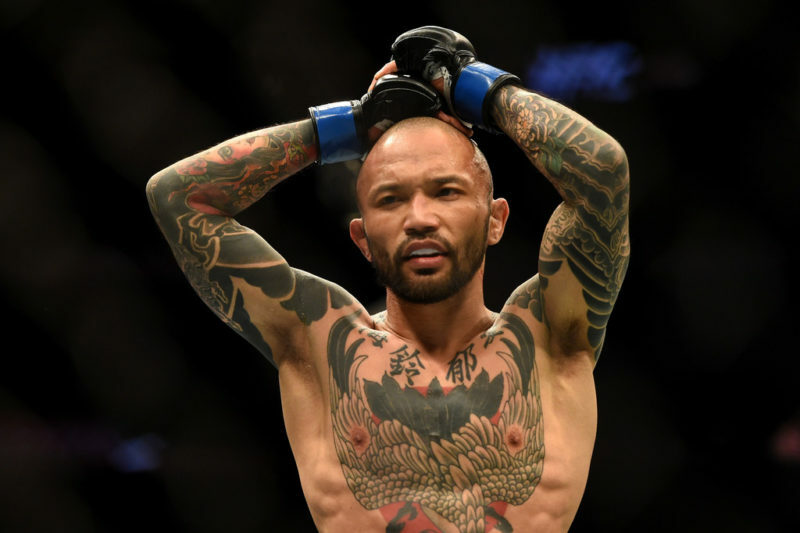 Rather than using a traditional suplex against Kelly, Lee explains that he acted under the updated rule set and returned Kelly to the mat over his side, instead of endangering the head of his opponent. 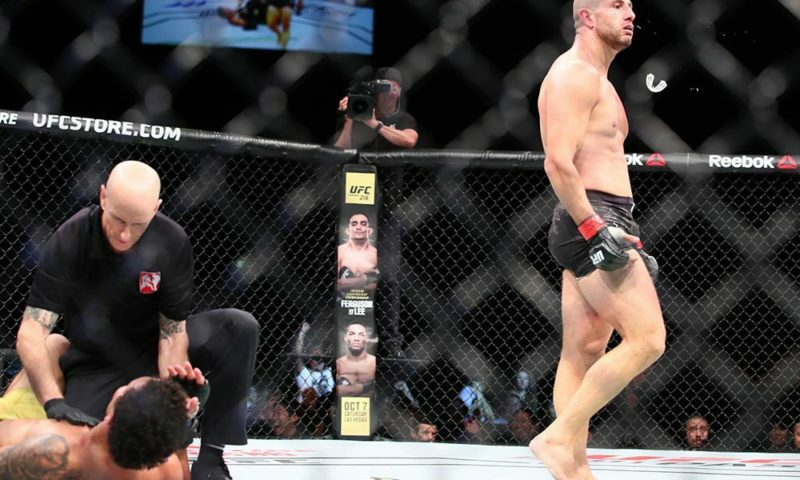 While this decision certainly aids the pursuit of improved fighter safety in mixed martial arts, there is a level of ambiguity here that can create confusion for the athletes and officials of ONE Championship. “That’s why he let the fight continue until he was out from the punches,” Lee shared. 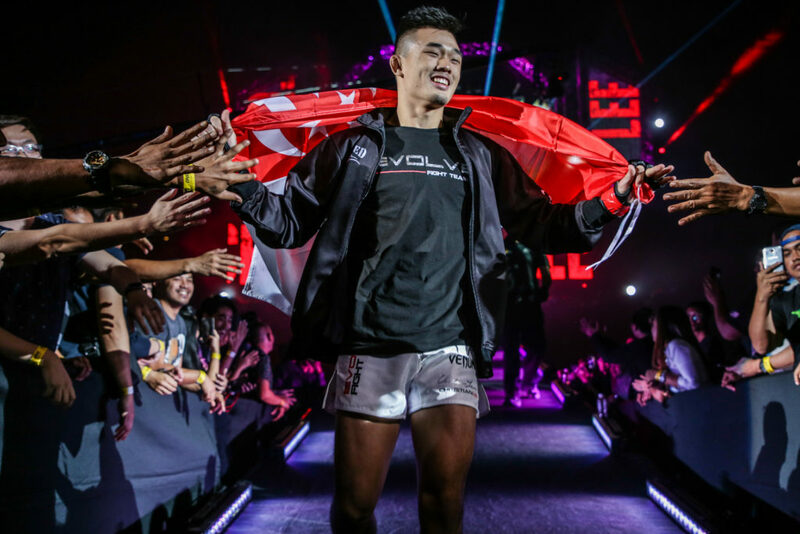 Christian Lee plans to return to action later this year at ONE: Heart of the Lion in Singapore on November 9, where his sister Angela Lee will challenge Xiong Jing Nan and attempt to become a two-division champion. Quotes from John Hyon Ko’s interview with Christian Lee on September 15, 2018. 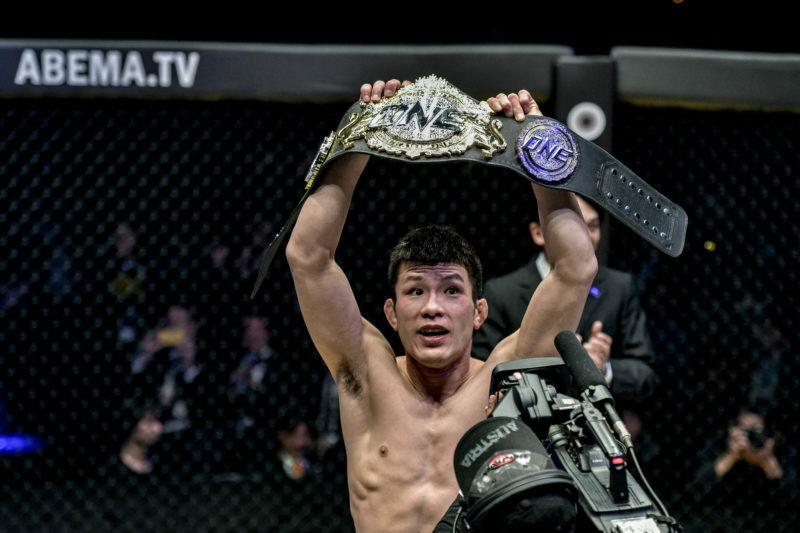 For more ONE Championship news and interviews, subscribe to Kumite Radio on YouTube and follow John Hyon Ko on Twitter.